Who is the “Great One”? 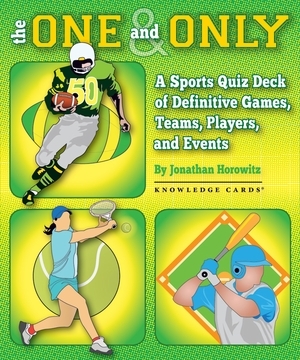 What was the “Greatest Game Ever Played”? Sports abound with definitive labels that apply to singular, incomparable events. In this collection we give you 48 teams and games, plays and players so superb that they have earned unique monikers. 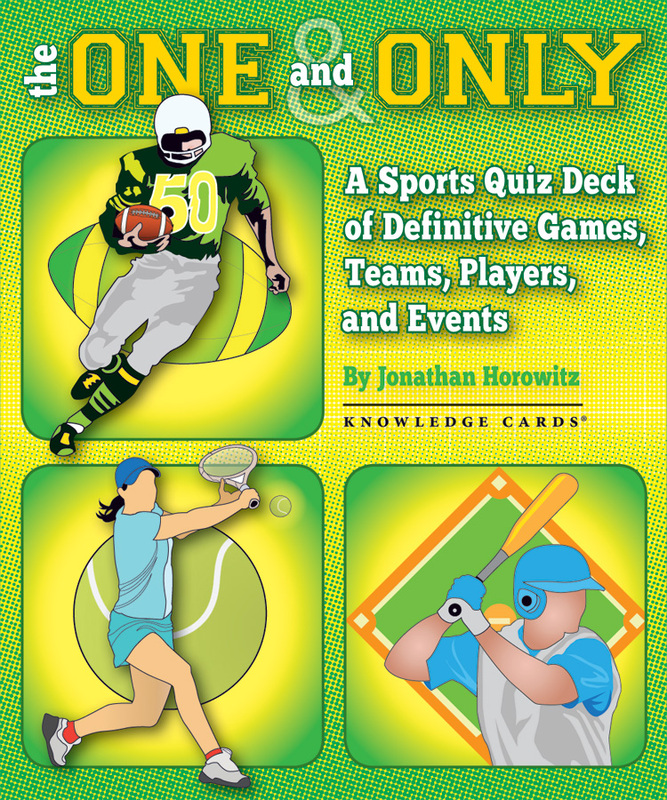 Each card will challenge you to name the person, place, or moment that is the “One and Only.” Answers are on the back, as are fascinating facts about why these labels have survived every debate among fans. Enjoy this deck as a multiplayer quiz or read it just for fun.